Make a note of Tuesday 9 September at 13.30 hours and try to be in Tavistock's Bedford Square. The event is 'Devon Sings' in aid of the 2008 BBC Children in Need appeal, where people from all over Devon - all along, down along out a long lee - are being asked to sing the world famous local folk song 'Widecombe Fair', at the same time. 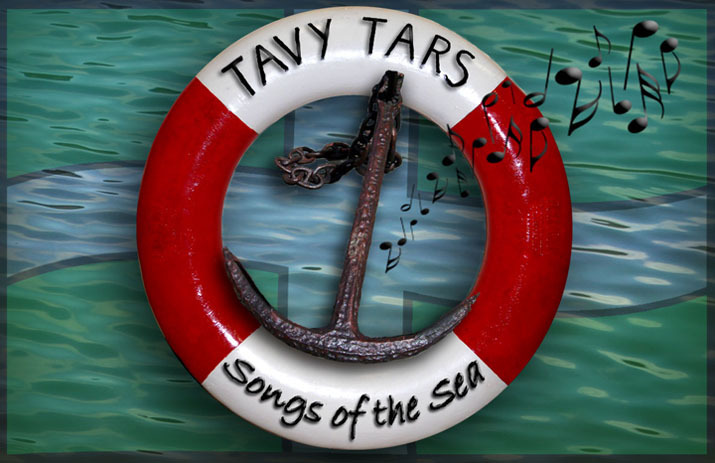 The Tars will be leading the singing in Tavistock and will be joined by officers and members of West Devon Borough Council, children from Tavistock Primary School and passers-by attracted by the melodious outpourings. Read more about it all at the BBC Devon website. The link is shown as 'Devon Sings' in the Music Links on the right of the screen.